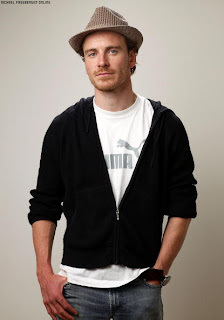 Fassinating Fassbender - A Michael Fassbender Fan Blog: Oooh, new photos of Michael! Oooh, new photos of Michael! I know I'm treading on thin ice posting these Getty Images (photos by Matt Carr), but I figure with the watermarks and credit to the photographer, they won't kill me. But these pictures are so cute. They were taken at the The Sutton Place Hotel in Toronto on Saturday during the press junket for 'Hunger'. This was done hours before we met him. I will have to look into actually buying one of these photos. Doesn't he look like a grungy dapper Irish gent? 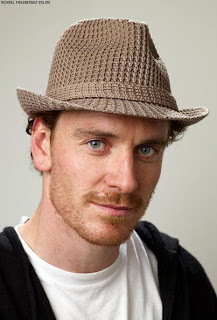 Alice at MFO kindly suggested that I make a post there to notify everyone when Fassinating Fassbender (FF) is updated. I'll start doing that after this current post as it's nothing new that they haven't already commented on. I think RJ is going to put up a section for all the fan blogs/sites so that we can post updates. I just felt you are a wonderful writer and wanted to make sure that you and others get the attention for doing this kind of work. 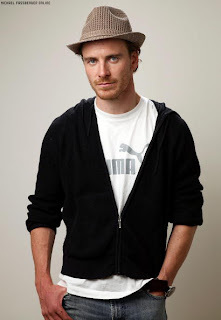 There's never enough Fass on the internet. These are truly delicious photos!! 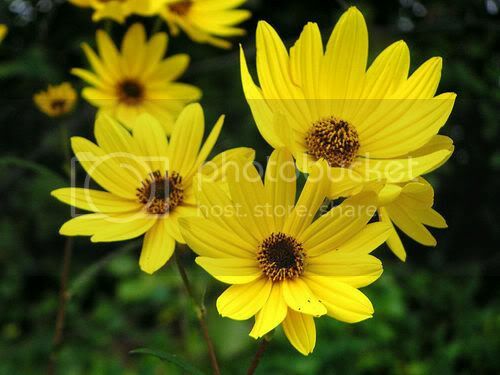 You know I was on Getty Images trying to see about how you buy photos and you have to set up an account. Have you done that? It makes you put company info. So I wasnt sure if any individual technically could!